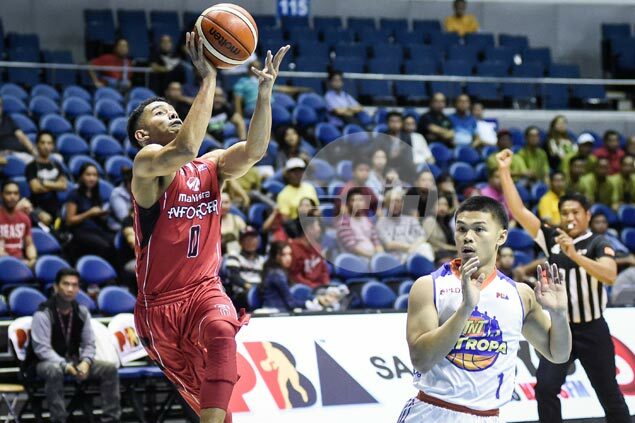 IN yet another puzzling offseason trade by Mahindra, the three-year franchise shipped rising wingman Paolo Taha in a two-for-one trade with reigning PBA Governors Cup champion Barangay Ginebra. In exchange for Taha, one of the key players in the Floodbuster's rotation last season, Mahindra got seldon used back-up players Franklin Bonifacio and Denice Villamor. Taha has yet to be notified about the move, although the trade, according to sources, has already been approved by the Commissioner's Office. Taha is the latest key player to be let go by Mahindra this offseason after Aldrech Ramos, KG Canaleta, and Bradwyn Guinto - three of the most dependable players in its rotation.